The 19-year-old striker is expected to be among the nominees for this year’s award after playing a key role in France’s World Cup title at Russia, as well as having a hand in PSG’s domestic treble last season. 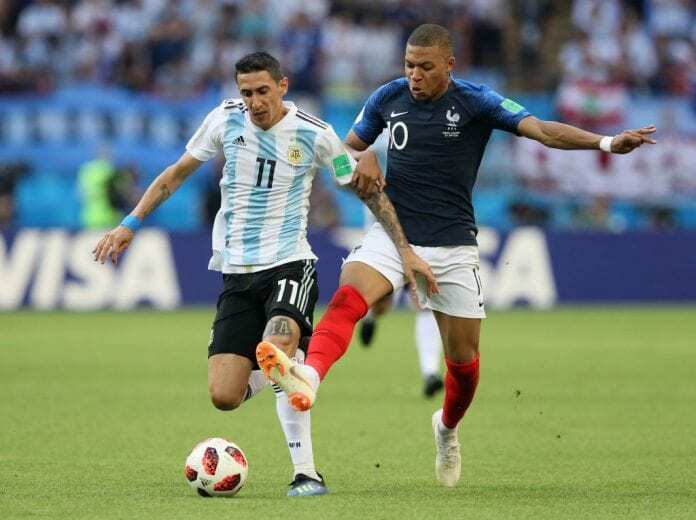 While Mbappe is unlikely to win the Ballon d’Or this time around though, Di Maria expects that it won’t be long before the teenage sensation claims football’s biggest individual prize. “If he continues at this level, he can win it in any year,” he told TF1’s “Telefoot”. The Argentine midfielder is also certain that Neymar has put the injury struggles of last season behind him and is now back on top form. “He’s the same as he was before his injury, driven by his great ambition,” he continued. Di Maria revealed how happy he is to be at PSG, who will host Red Star Belgrade on Wednesday in the Champions League.